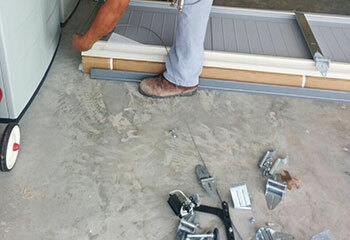 Garage Door Repair Lake Worth, FL | Replacements, Repairs & Much More! 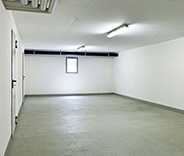 Our top rated team is best known for its ability to make garage doors run flawlessly again in no time. 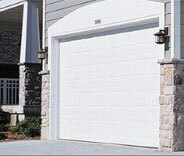 Whether the problem you're dealing with is large or small, our garage door repair specialists have the solution. Find out more about our services here. Are you experiencing problems with your garage door springs? Our team of skilled professionals are here to help. Find out more about our related services here. Is your opener in need of attention? 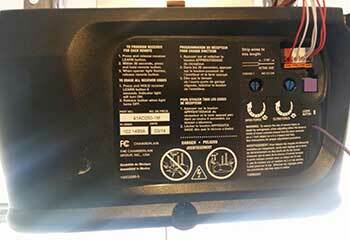 Our technicians have the knowledge to give your system the TLC it needs. If necessary, we can identify a replacement to suit your needs. Find out more here. Our company's dedicated garage door technicians always work their hardest to ensure that you will be completely satisfied with the repairs we carry out for you. We work with the best brands in the industry, such as LiftMaster, Clopay, and Raynor, so any door or opener we provide you is guaranteed to be of a superior quality. We offer emergency response services and even regular maintenance appointments, so you can count on us to help you with whatever you need. 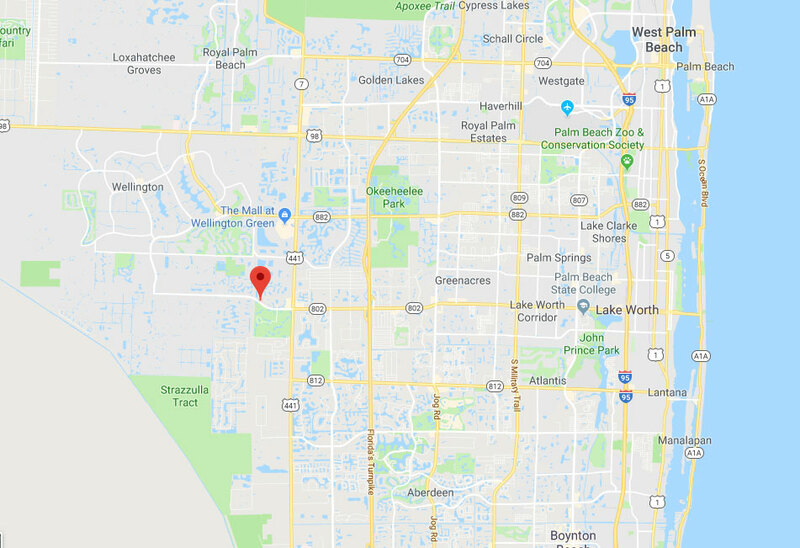 Every Lake Worth resident can rely on our team. Here are a few of the most recent projects our team completed in Lake Worth. This automatic garage door opener’s antenna was having receptivity issues. Learn about our fix in the project summary. Mrs. French's garage door was making noises and sticking. She called us to fix the problem. Check out the details here. 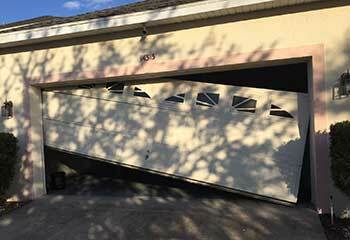 Mr. Shaw's garage door went off track after he opened it during a windstorm. Read the details of our visit here. 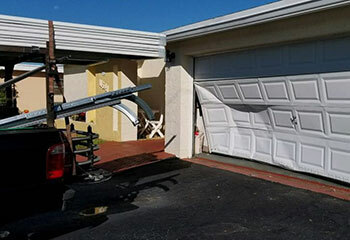 Mr. Ford accidentally backed his car into his garage door and damaged several of the panels. Check out the details here. I appreciate your professional service with my garage door. You quickly replaced the broken springs and did a thorough safety inspection. Thanks! You guys did a fantastic with the installation of my new garage door. It's really made things a lot easier for me and I appreciate you helping me find such a great model. Thanks a lot! I'm very glad I decided to call your company after my torsion spring broke. You guys really do work fast. I was genuinely surprised by how quickly your technician replaced it. Thanks again.